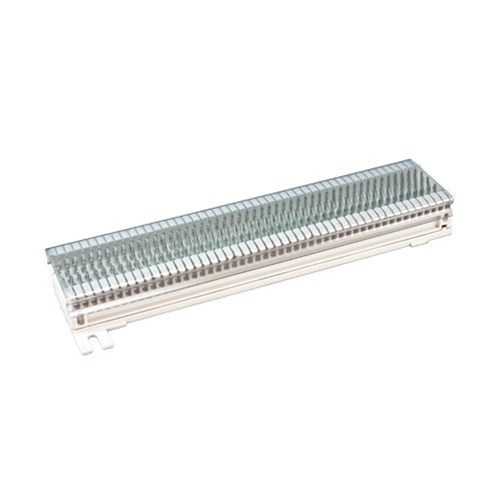 A 66 punchdown block supports a full range of low-voltage applications including voice, data, and security. Terminate different type of connections in a single, convenient, space-saving block. Contains four rows of IDC style clips for terminations.